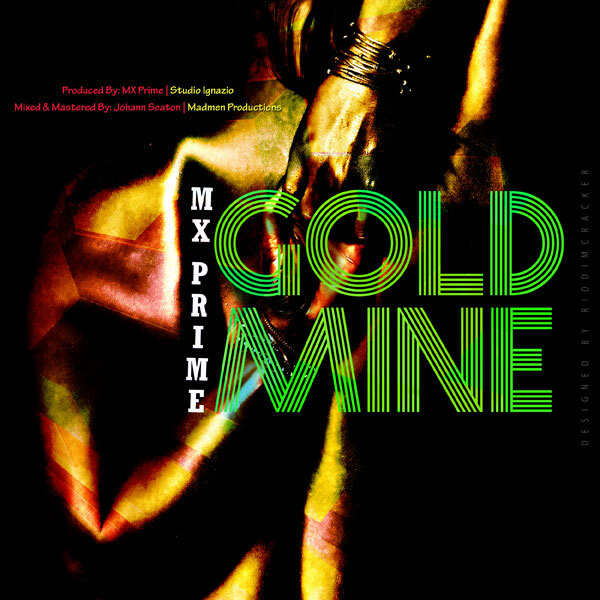 Trinidadian EDM artist MX Prime drops his new smash “Goldmine,” available worldwide from all major digital retailers on June 16, 2015, from FOX FUSE. 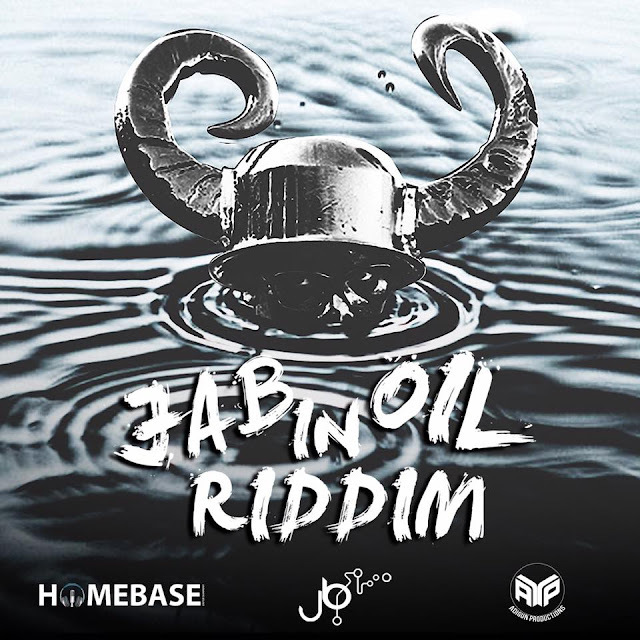 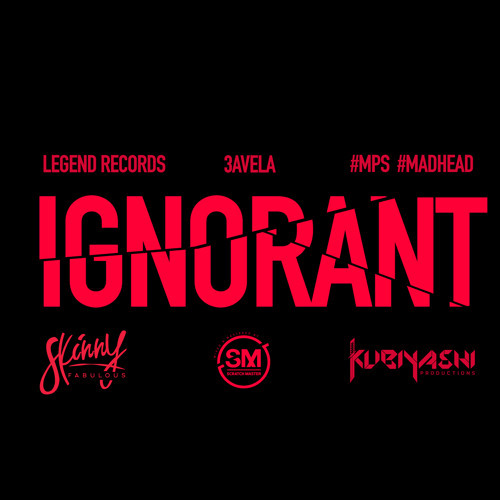 Edghill “MX Prime” Thomas, formerly known as Maximus Dan, is currently a member of Trinidad’s EDM DJ collective Ultimate Rejects and pulls double-duty on this track as its producer. 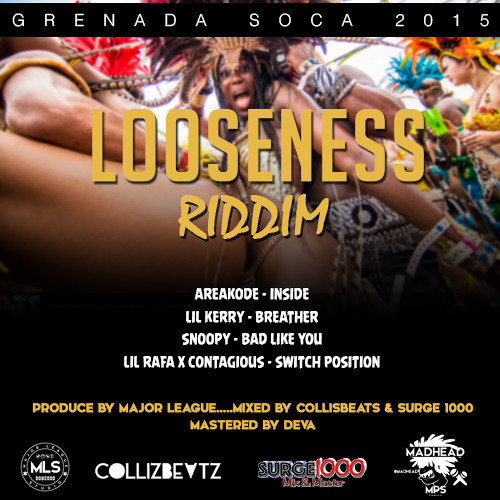 “Goldmine” is a cool combination of trap, EDM and dancehall flavors and its lyrics make for a gyal tune that is perfect for the ladies. 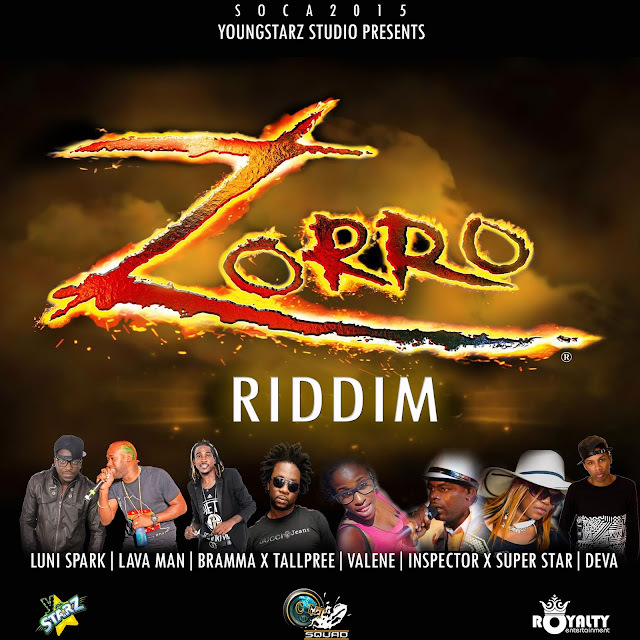 The thrilling track is a sure club banger and shines a spotlight on dance and EDM music originating from the Caribbean.